1960's Chevrolet Photo Picture Classic Cars for sale & Classifieds - Buy Sell Classic Car & Classic Truck Classifieds. 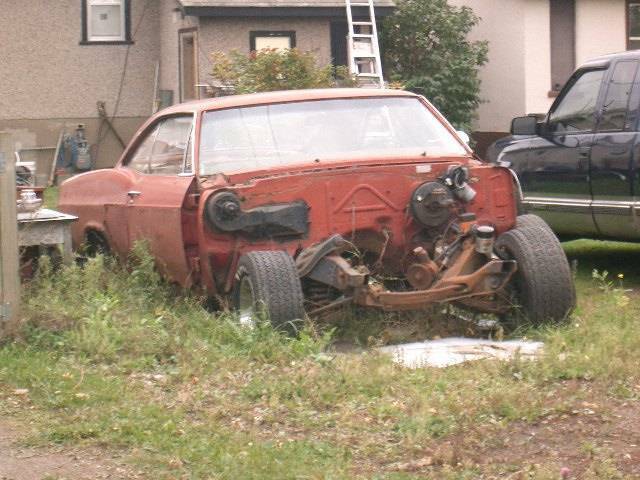 Here's a Chevy with just a little bit of the front end missing. 65 Impala. years ago my friend rolled a 65 ragtop 3 times and got out without a scratch. Three raised red ones on either side....does that help....? My guess is a 65 or 66 impala. The Caprice back window (behind the door window) is not triangular it is more of a square. If I could just see the brake lights. 65 to 67 Impala or Caprice...?